addy is officially named Tiddly Tadpole Squat after a famous and much-loved British racehorse who died 10 June 2013 under tragic circumstances. As a little hamlet, he was and sometimes still is affectionately called "The Furry Tadpole" - something he hopes to outgrow before middle age. to the campaign a fanastic sense of humor, tons of energy, and an appetite for mischief that knows no bounds. nonetheless is eager to reach out to anyone interested in the campaign. Taddy's personal interests are varied and changing. He likes everything from sports to creative paper-shredding and nest building. He's saving seeds to buy a cell phone so he can do early camkpaign outreach. He works closely with brother Linus on internet publicity and plans to help in the writing of campaign literature. 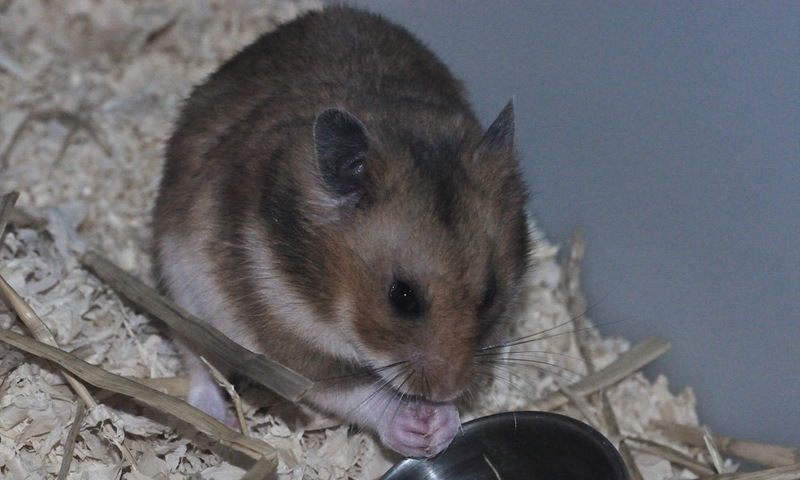 This young son of an emerging hamster political dynasty is at home in a large cage where he loves to spend his spare time running in his wheel, eating seeds, and sleeping.